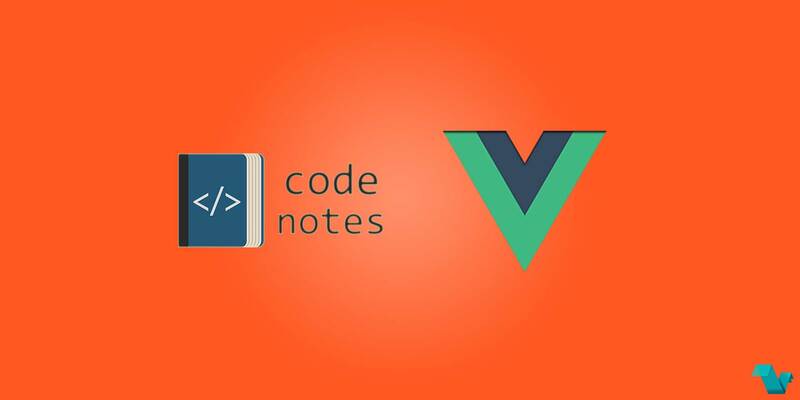 Code Notes is a project that can help with efficiency by offering a great tool: a notepad for codes. With it, you can write, manage and store your Github gists based on language and tags. The purpose of the application is to improve the productivity of developers with a local (for the moment) code snippet manager to collect, insert and reuse your snippets. You can download the app from its repository, available for Windows, MacOS, Linux.